Only time I foliar feed is if there is a problem with the plants such as a calcium problem as it seems to be faster acting than adding calmag into the feeding schedule. 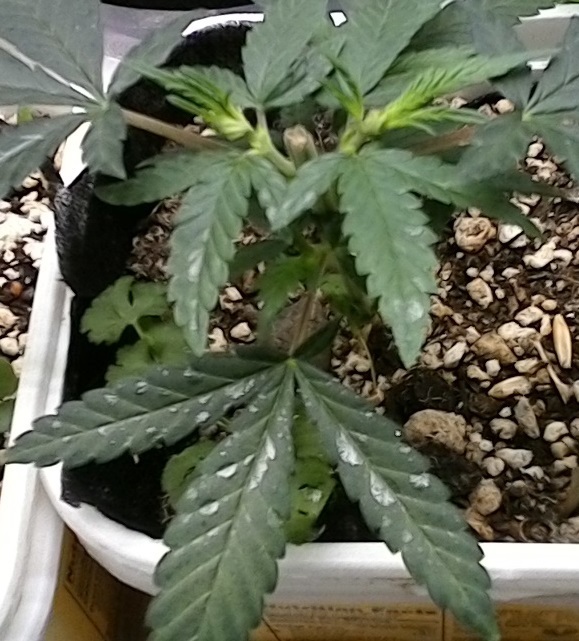 I suggest foliar spraying right after lights out, and no more than three weeks into flower. Otherwise, it can be a great way to add supplements to an already healthy grow. Foliar feeding is mid-high level growing. Not recommended unless required. Only really needed for plants without a full root system, imo. I foliar spray a little kelp on the babies and that's it. I primarily foliar feed in order to rapidly correct any perceived deficiencie(s). IMO, it is the quickest way to green your plants up. I grow only in soil-less mix in containers. I foliar feed when called for, indoors and outdoors. off before adding to spray bottle. Added about an ounce and mixed with 500ml water. leaves and seen a coloration along the center veins of leaves that collects. 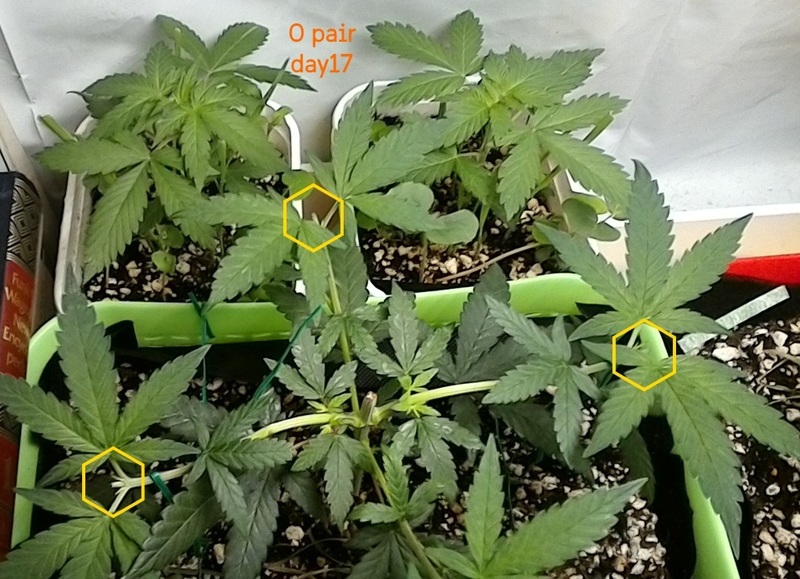 So when using clones and minimal veg time, say 1-2 weeks from taking clones so a sea of green type of cycle, you’d recommend foliar spray @Scissor-Hanz and @ReikoX? Would you prepare additives rich in potassium and/or potash or nitrogen to spray or stick with a mix to aid nutrient uptake like fulvic? Or can you mix them up when spraying? As @ReikoX said not past week 3 flower but I imagine a healthy root structure would be present by then. I’m definitely keen to explore this further on a future grow. Power ain’t cheap where I’m from so any reduction in kw/h is a saving that would be noticed, if veg time could be cut by more than half using this method. Thanks again. Hi @ozzie. I use a well balanced water soluble fertilizer. I have also used Epsom salt. Make sure to spray under the leaves as well as tops of leaves. I do not foliar feed flowering plants. cut with more water until foam volume when shaken was satisfactory. you’d recommend foliar spray @Scissor-Hanz and @ReikoX? 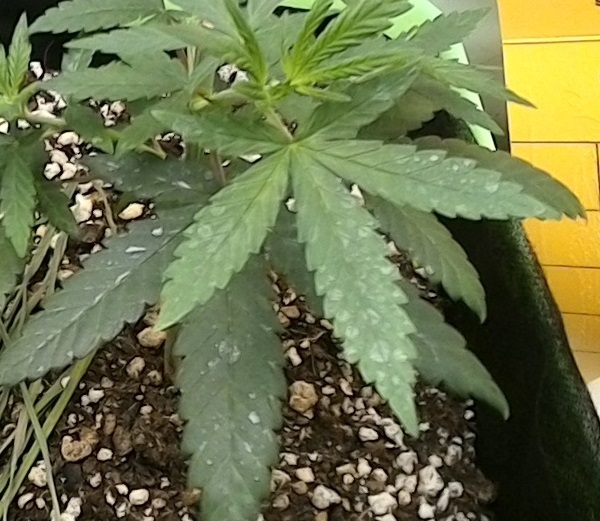 I also recommend a foliar spray when using clones. I used to spray with pH adjusted R.O. mineral water (15ppm). The last few months I've been using the same water, but adding 35 ml per gallon (label instructions) of Ful-Power and 5 ml per gallon of Clean Kelp. The cuttings have responded positively to this spray. I do it 2X per day approximately 12 hours apart. I stop as soon as I put them in my Veg area. BTW, my seedlings like it too. on the lower leaves of one plant. Looked the rest over and they all are fine and clear.